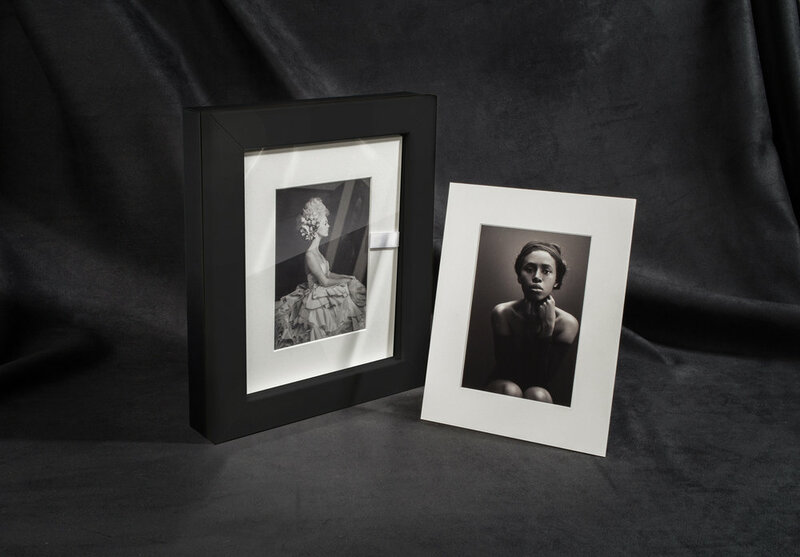 The Reveal Box is a new concept, a product literally unavailable until today, capable of turning a box of pictures into a frame where subjects can be changed at will. Each Reveal Box is hand-made by skilled craftsmen and is enriched by high quality materials such as real Italian leather. This reveal box is a true treasure, an heirloom to be cherished for generations, holding each beautiful portrait in a handmade mat, ready to showcase just what makes you fearfully and wonderfully made.